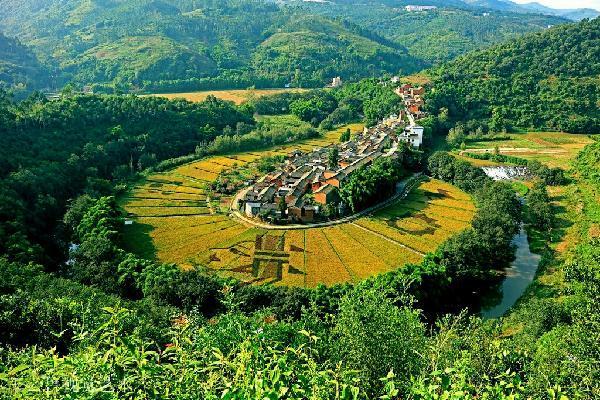 Hewancun, a village of the Yi and Miao ethnic groups, in Gengjiaying town, in central Yunnan, has become popular for its landscape. The villagers use the field as the canvas and rice plants as pigments to pain a beautiful village prosperity blueprint. 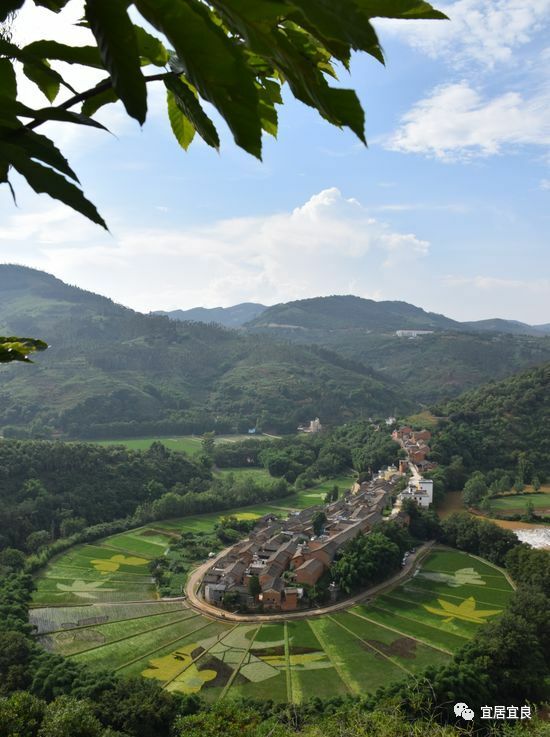 Let's visit the village through this video made by Kunming Radio and Television station.